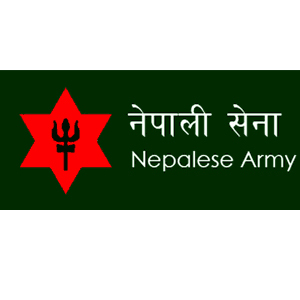 Kathmandu : Nepal Army has launched a campaign to eliminate the tendency of nepotism, irregularities and power abuse within the institution. The drive aims to increase public trust to the Army, and all respective offices have been directed in this regard, said the Army's Spokesperson Gokul Bhandari. The commitment was made at a programme with the theme of 'Institution's expectation and my responsibility' organised by NA at its headquarters in the Capital on Saturday. Launching the drive that will last next five months, Chief of Army Staffs Purna Chandra Thapa expressed the hope that such programme would help make the Army a trustworthy institution to work for national unity and security. He also stressed the need for making the Army further strong and professional.